British actor Tom Hardy has sparked uproar among neighbours after he erected a chrome chimney, which has been stated as a "truly awful blot" on the local area. The 40-year-old actor, famous for his roles in 'Dunkirk' and 'The Dark Knight Rises', has offended locals by erecting a wood burning stove flue which they find "tasteless", according to The Telegraph. A letter penned to the council by a resident, reads, "This is a truly awful blot on the landscape of what has otherwise been a successful renovation of a house in an important part of Richmond. The chimney is an aberration and does nothing to enhance the house or the surrounding area." The society believes it is unfair for Tom to alter his GBP 3.4 million Georgian home and residents have to ''suffer the tasteless indignity''. Speaking about the issue, the Richmond Society noted, "For an 18th Century building, in the very heart of the town, to suffer the tasteless indignity of this out of character, out of scale chrome steel chimney is beyond belief." Tom has now reportedly applied for a retrospective application for permission for the wood burning stove flue which was initially refused by planners at Richmond Council. 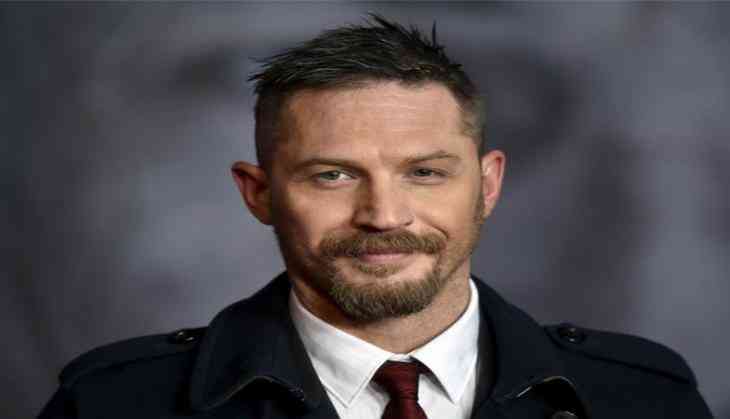 This is not the first alteration the 'Locke' star has made to his London abode, as he and his wife Charlotte Riley previously had a side, rear and basement extension over the past four years.